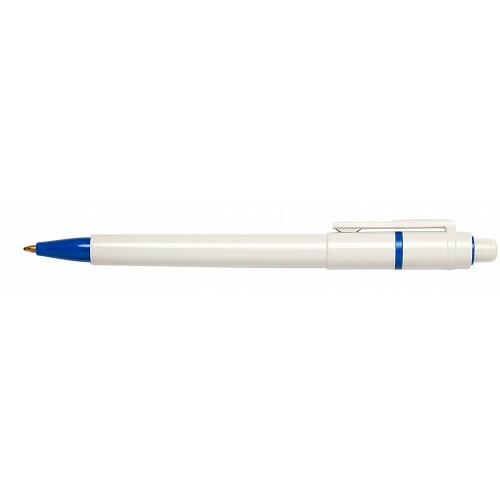 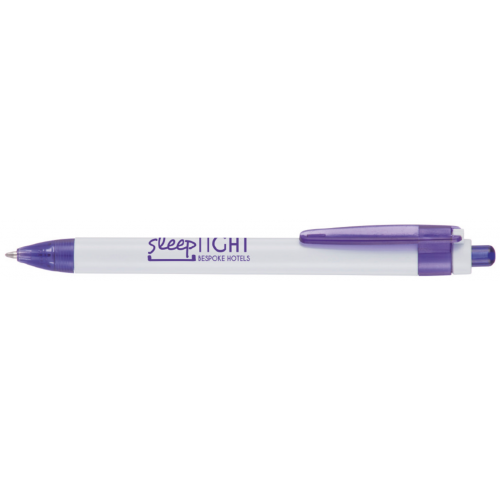 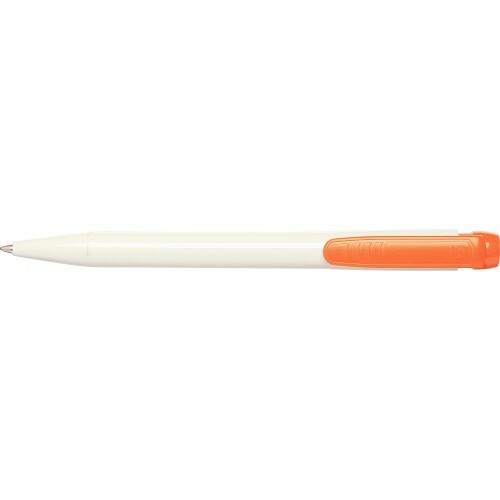 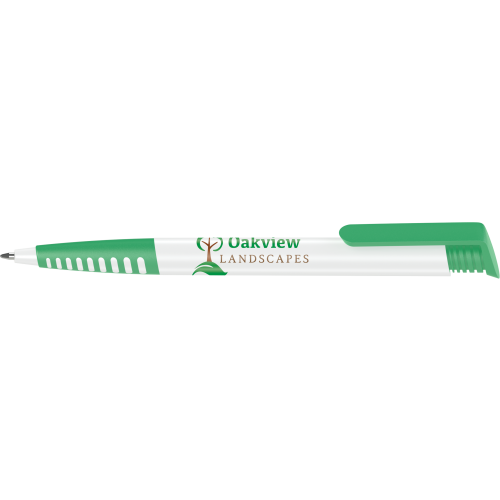 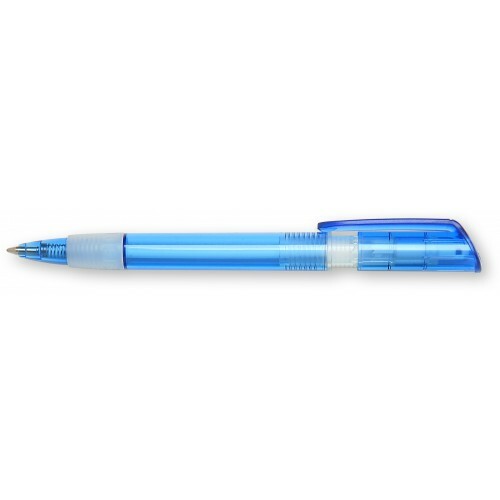 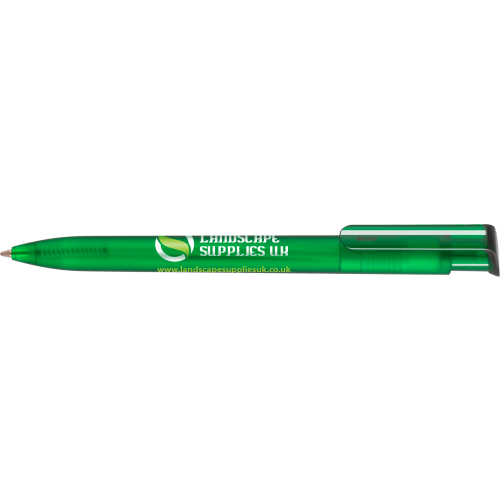 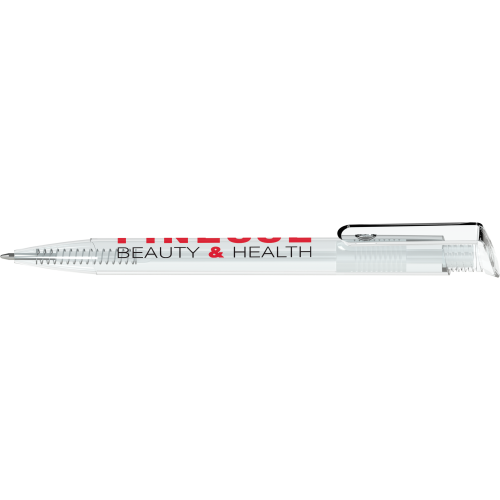 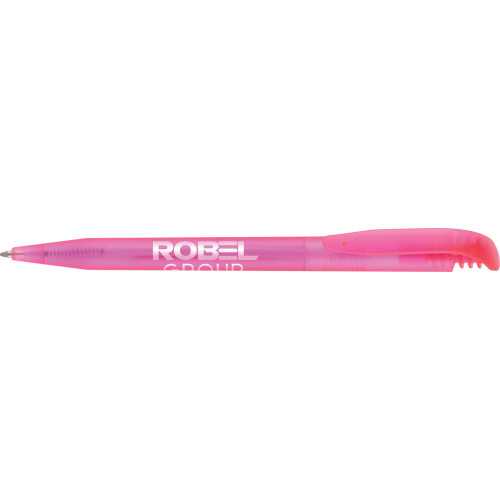 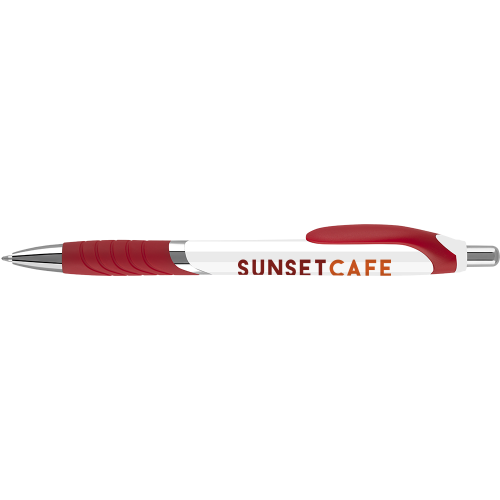 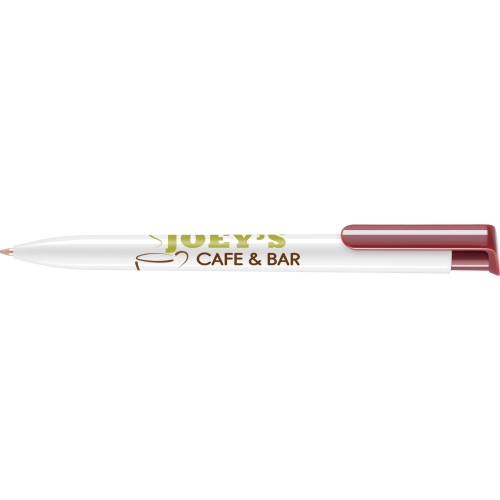 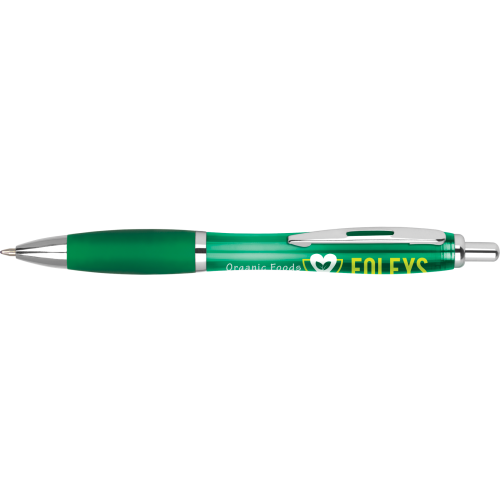 Shop our extensive range of retractable company pens today. 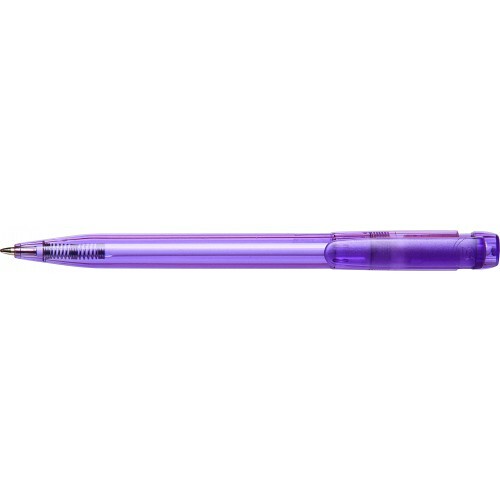 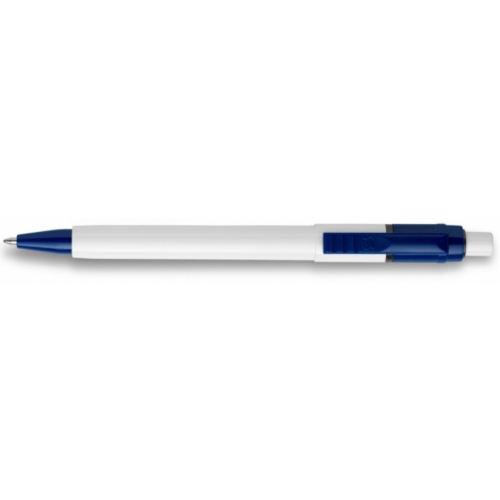 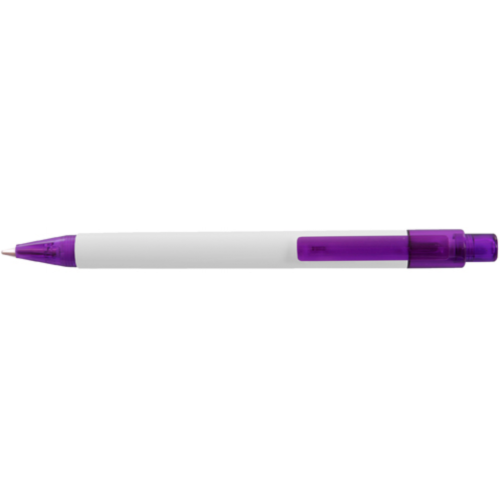 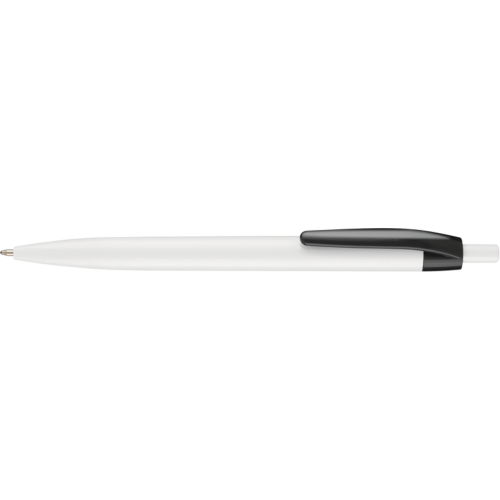 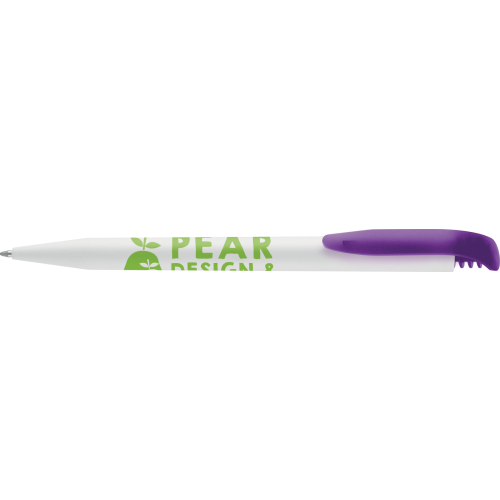 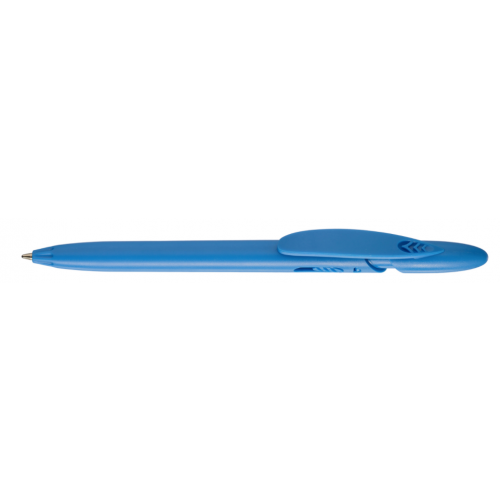 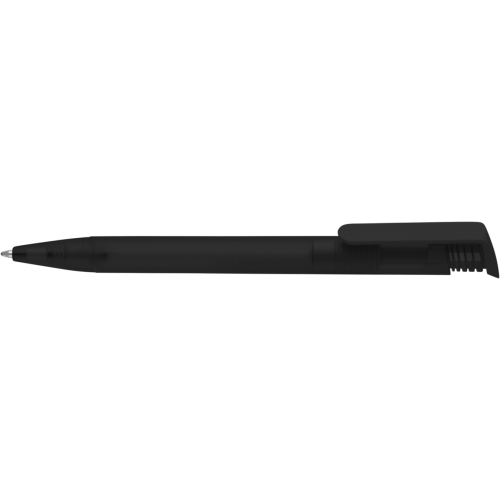 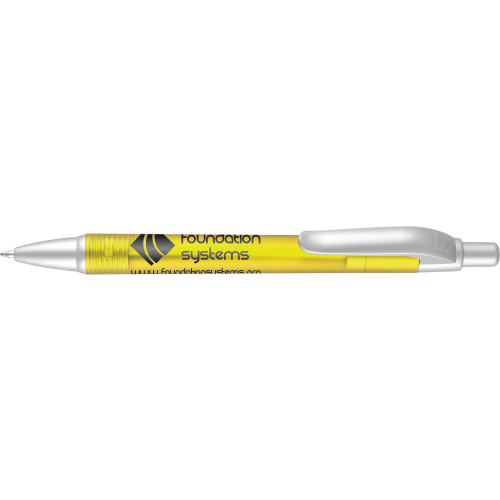 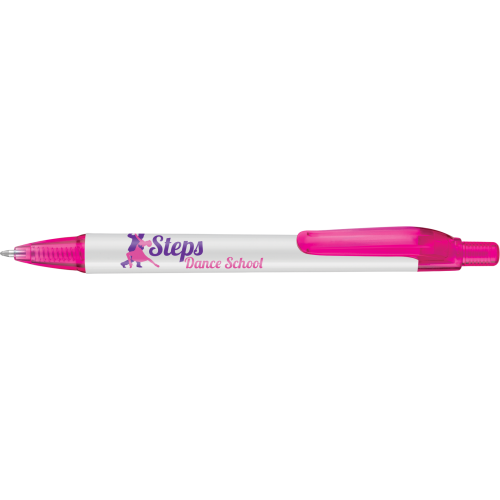 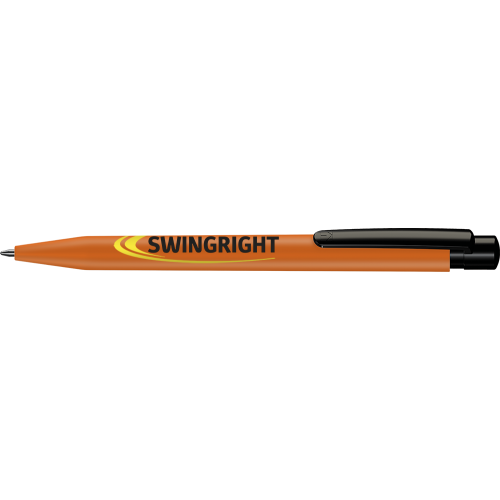 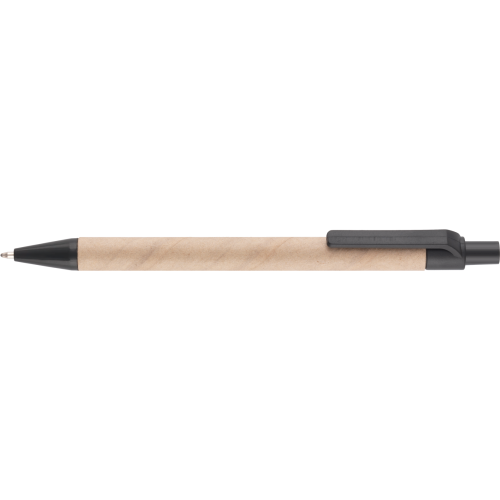 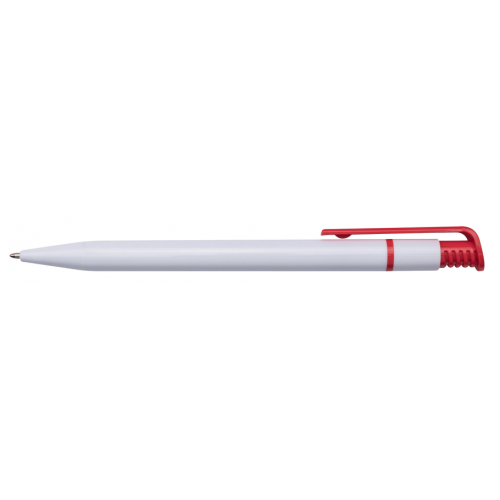 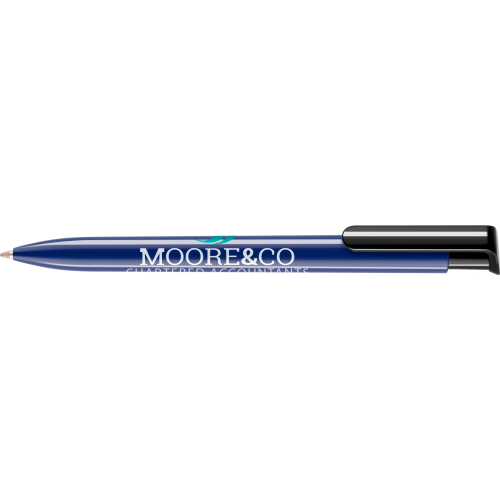 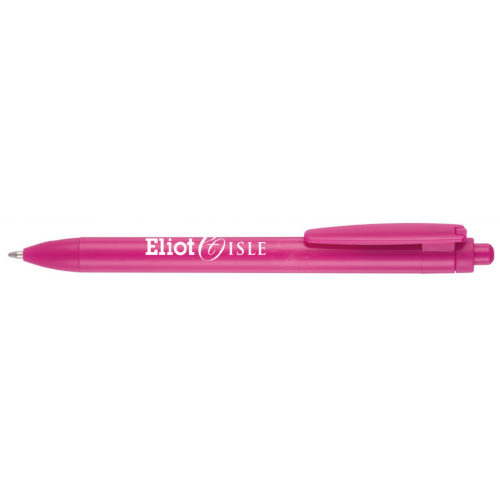 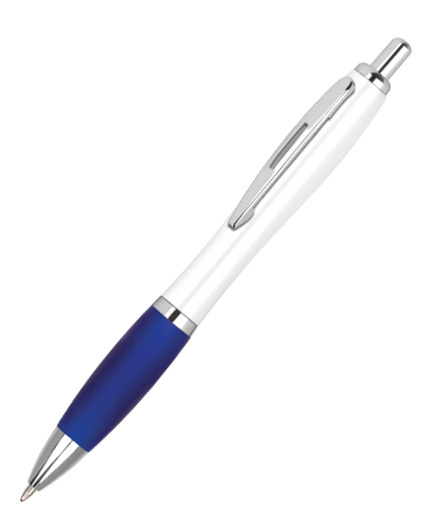 This is our most popular range due to the easy to use mechanism, the responsive click action makes the retractable pen the nation's favourite. 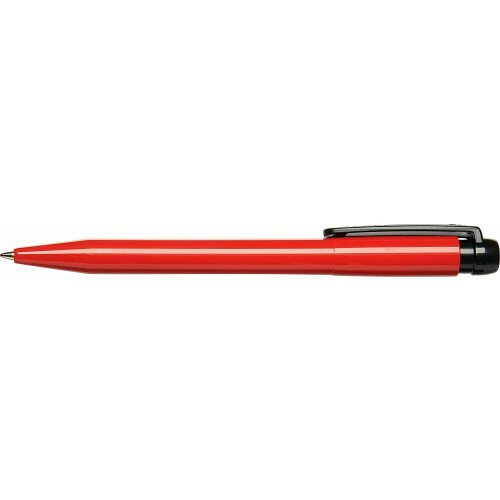 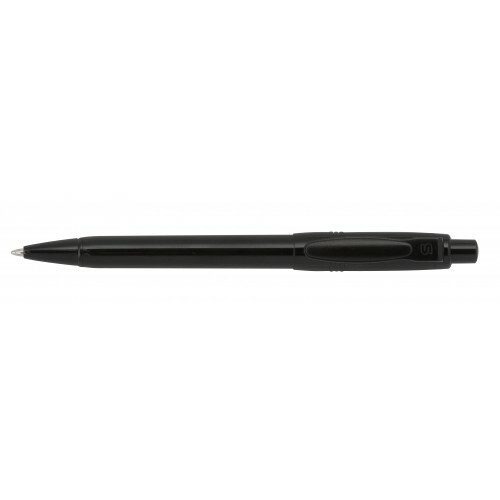 This category also contains the best value promotional pens, Alpine Elite Pen, Contour Pen and the famous Baron Pen. 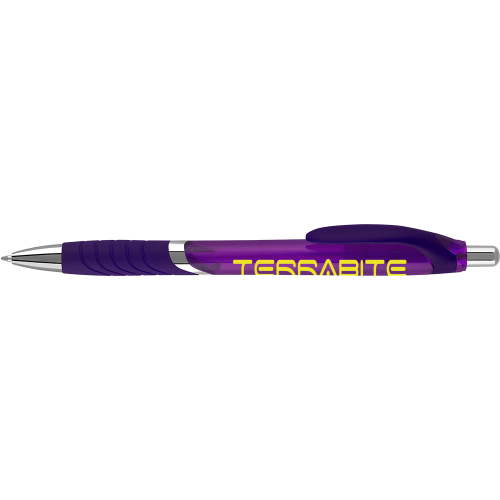 Upload your artwork, create a visual and buy today!